Come and try your hand at lighting fires! 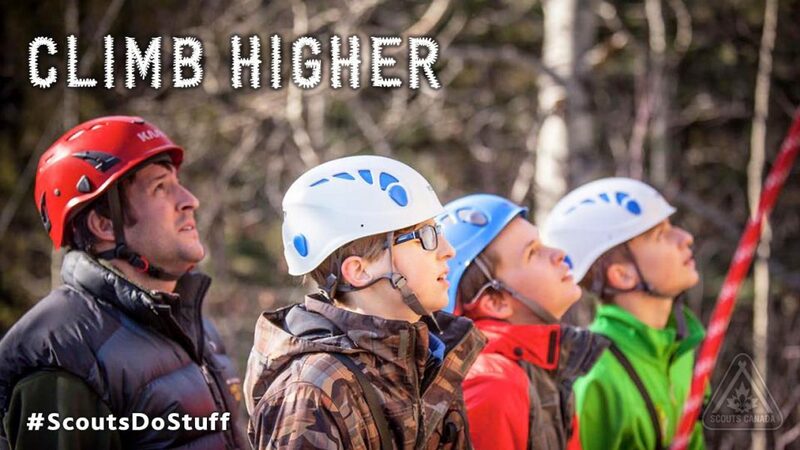 Check out what scouting is all about. 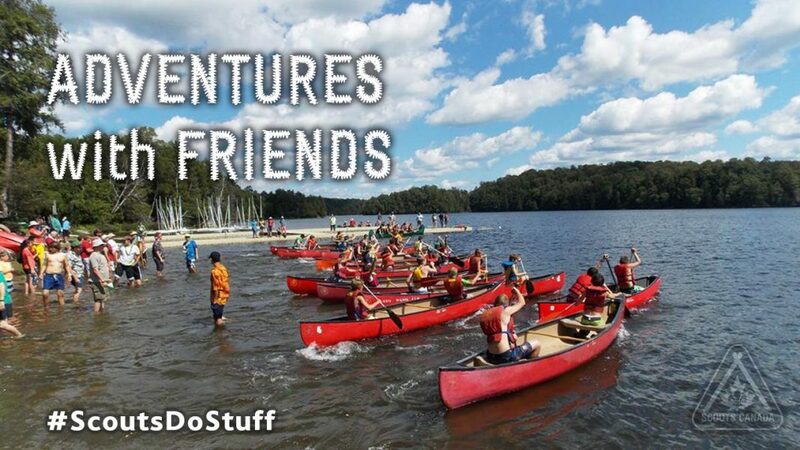 Scouts have fun adventures discovering new things and experiences they wouldn’t have elsewhere. Along the way, they develop into capable, confident and well-rounded individuals, better prepared for success in the world. Scouts is the start of something great.